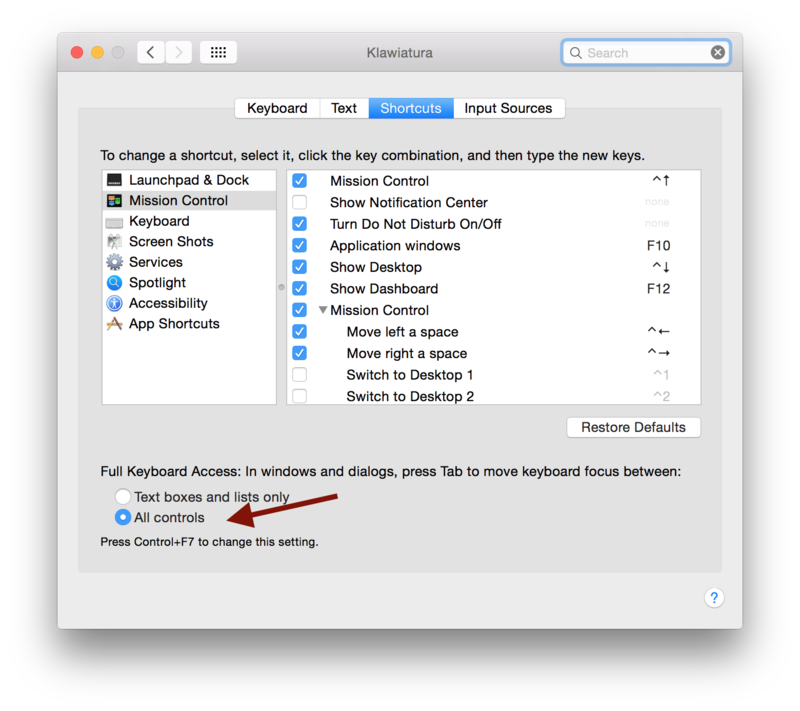 Yosemite keyboard shortcut for “keep both” “stop” or “replace” when moving files in Finder? (or "skip" if you press option). However, I can't find any way to choose one of the options with the keyboard. There's no default option. Cmd-R doesn't work for replace. Escape does nothing. I've tried every combination I can think of and nothing works. Are there keyboard shortcuts to choose these options? With this, You can switch between buttons with ⇥ TAB and select it with Space. Active button will have blue border. NOTE: default buttons (all blue) are still clickable with ⏎ RETURN. Not the answer you're looking for? Browse other questions tagged keyboard yosemite finder copy-paste macos . Why is Lion’s “Keep Both” option missing from the file copy dialog?